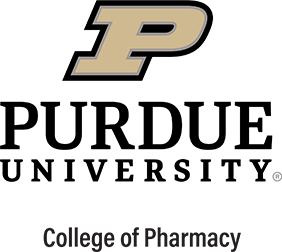 Radiological and Environmental Management is Purdue's central clearinghouse for safety issues and information. On their website they have compliance policies, forms, and training programs, among other useful information. If you work in a laboratory, you should familiarize yourself with all the relevant material at the REM site, including the Integrated Safety Plan. If you need to temporarily label chemical containers, please either use the labels provided below, or create another based on the example. 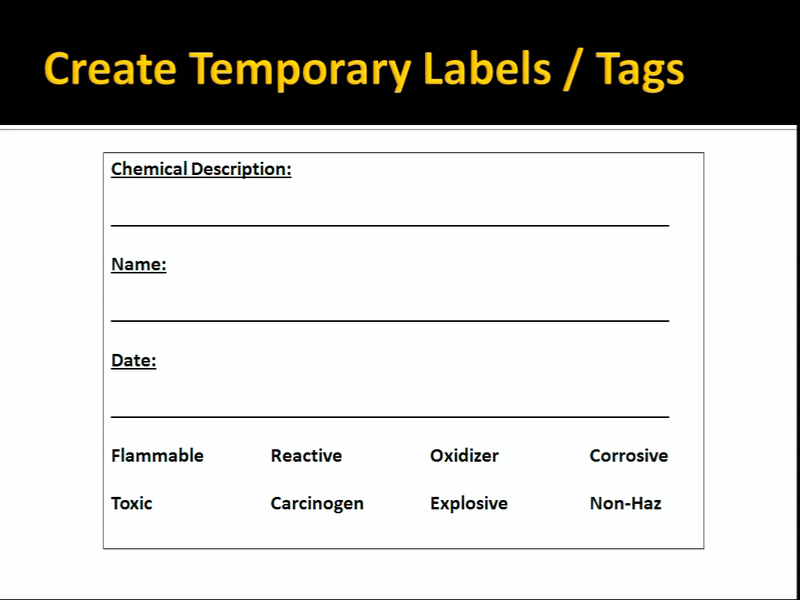 Temporary Tag for chemicals - Designed for Avery 5164/5264 labels; can also be printed on ordinary paper and taped to bottles.